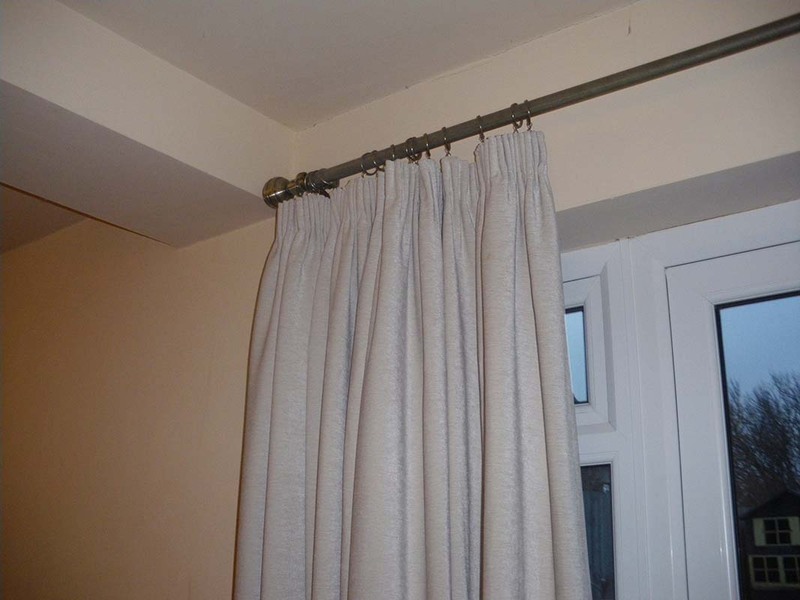 Taking your curtains down to be cleaned, particularly if it involves fringes and fixed pelmets, will in most cases prove to be a very difficult if not impossible task. 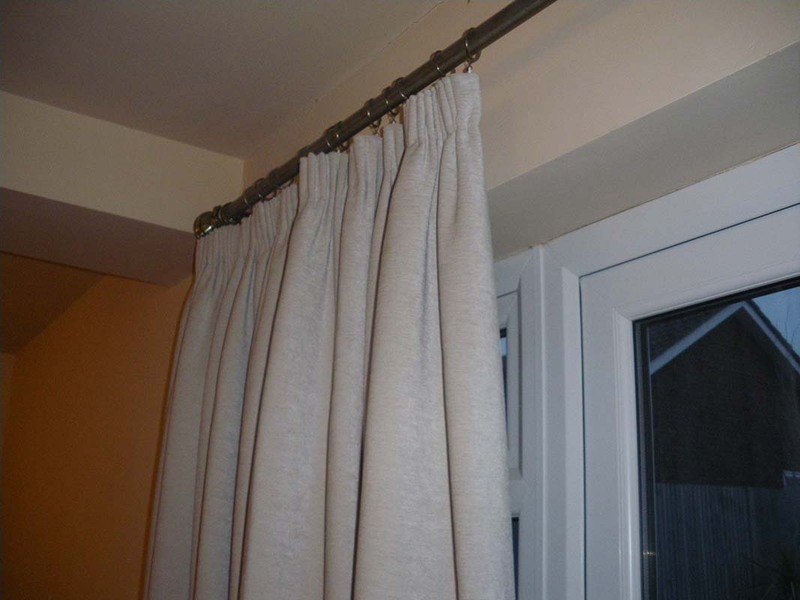 So why run the risk of loss or damage by taking your curtains off the rail and traveling to a dry cleaner, when you can have them professional cleaned while still hanging in your home? 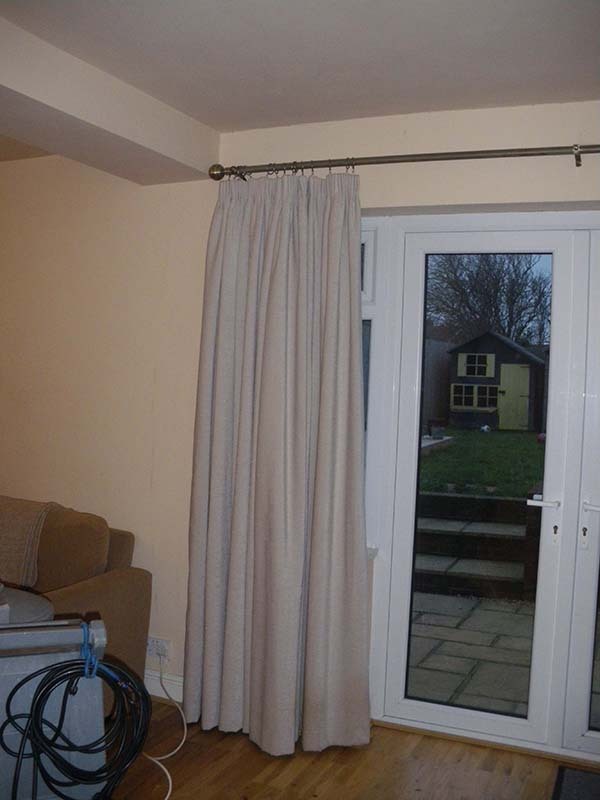 We clean your curtains in situ, and guarantee no colour loss or shrinkage. 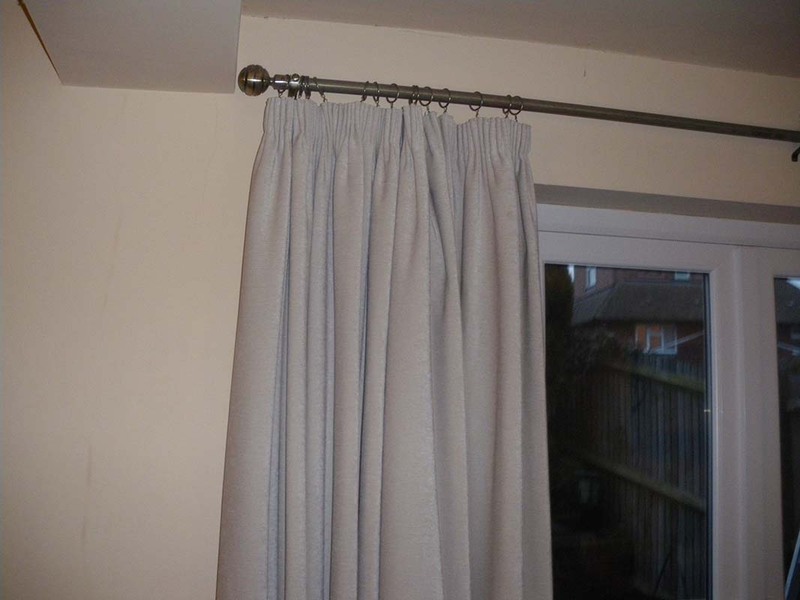 Our dry cleaning methods will remove dirt and breathe new life and colour into your curtains.